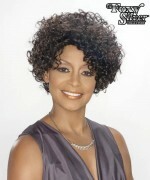 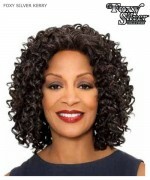 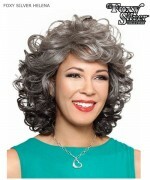 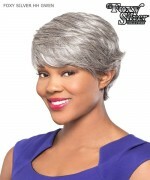 Minimum quantity for "Foxy Silver Full Wig - H/H DONNA Human Hair Full Wig" is 1. 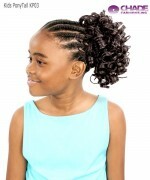 Elegant: stylish curls. 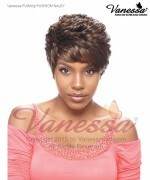 Made with only the highest grade of 100% human hair from around the world. 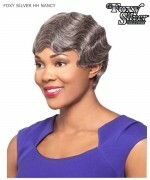 Each strand of hair is selected for its refined look and feel.